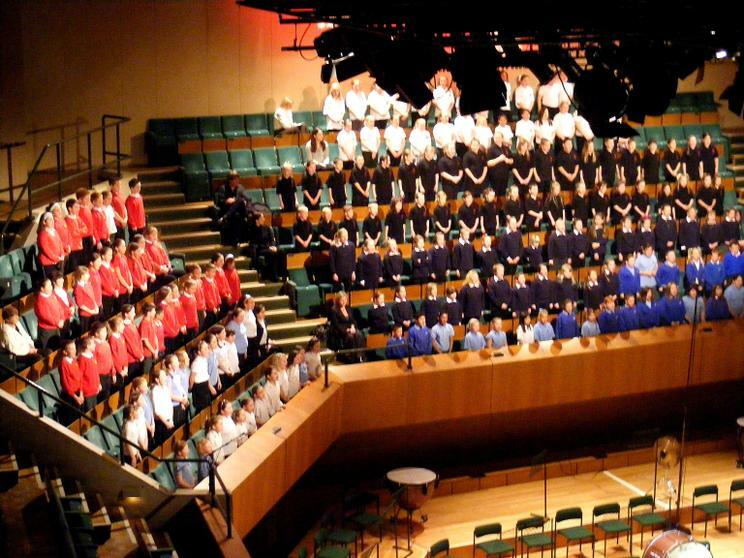 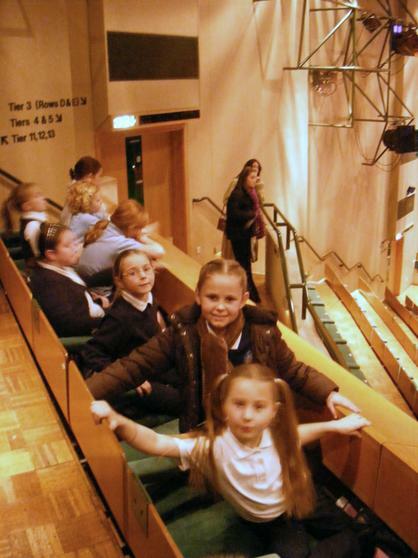 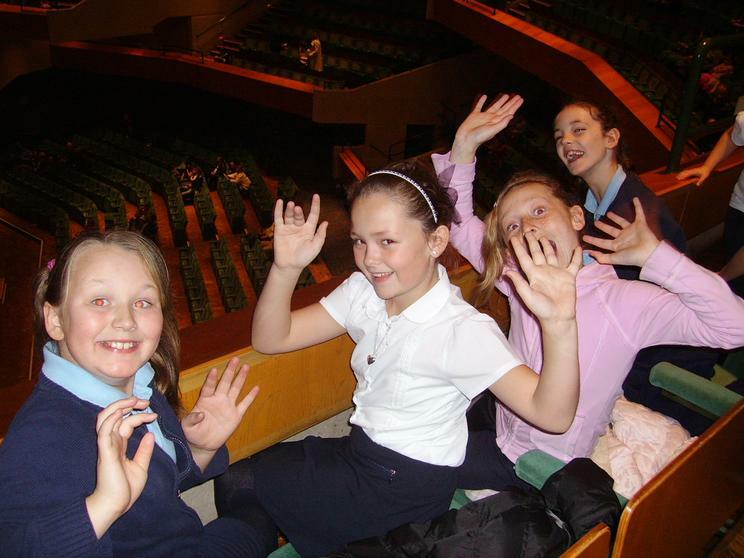 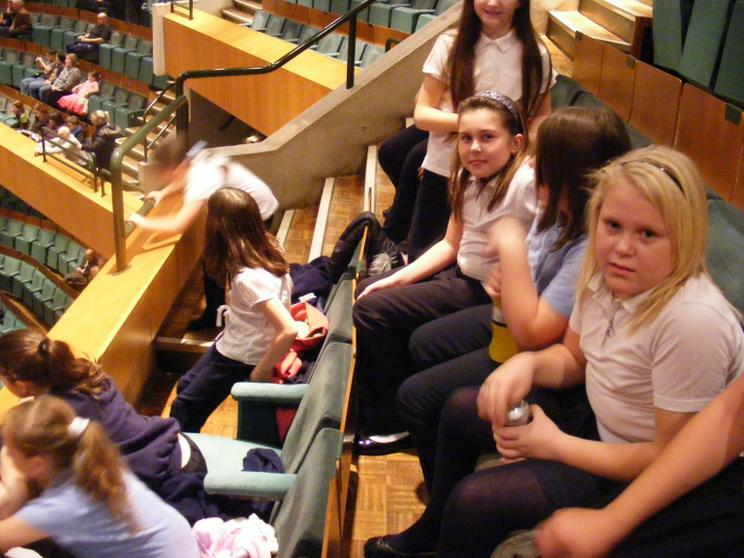 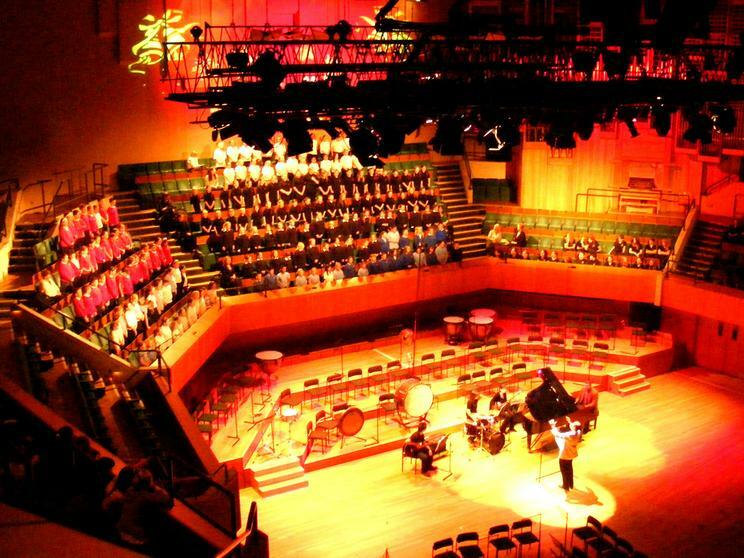 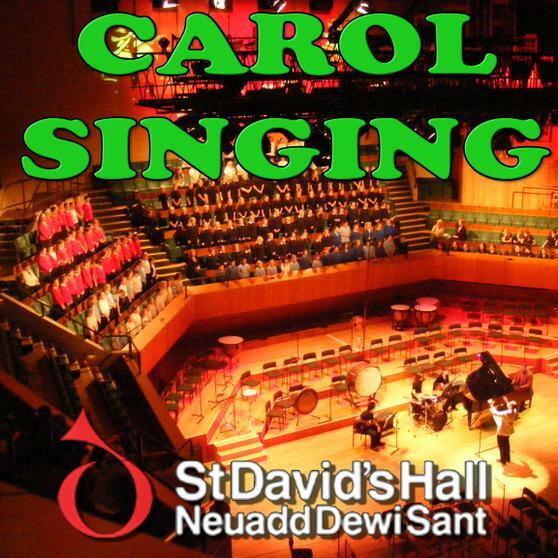 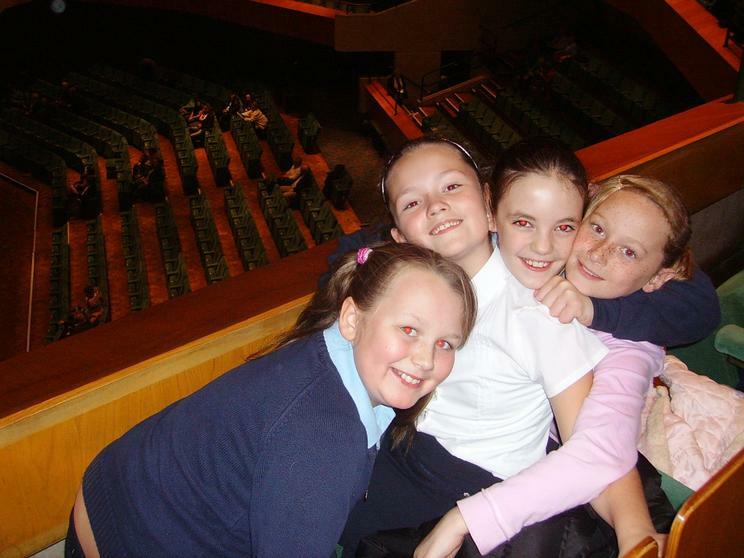 On the evening of the 12th december 2007 members of the Millbank choir went into sing at St Davids Hall. 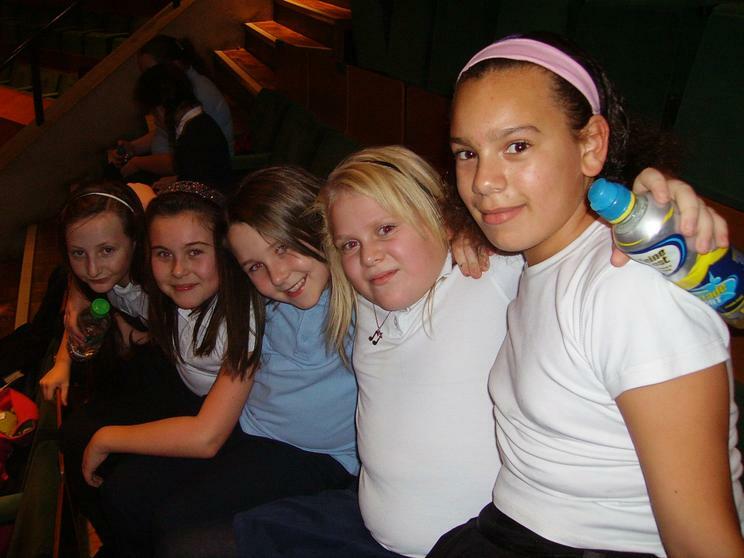 We have a few snaps and two videos to share with you, if you have any better ones please send them in so we can add them too. 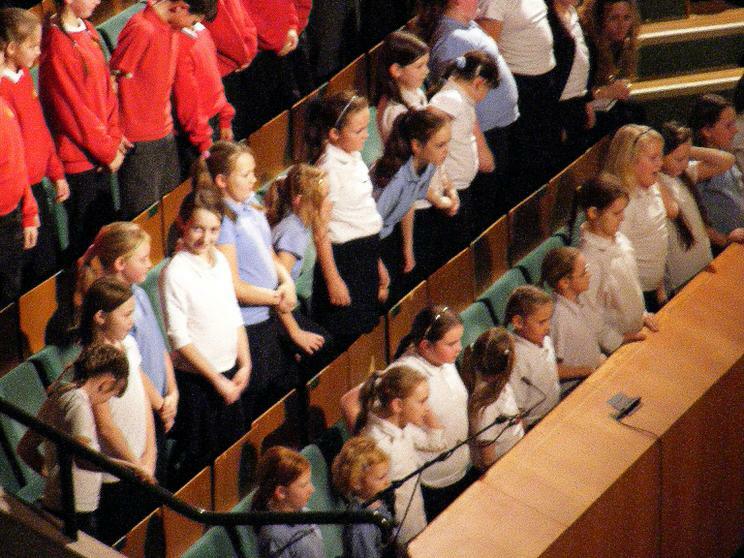 The second one minute clip (5Mb) near the end of the night has the children performing "Oh Come, All Ye Faithful"
The schools orchestra performed brilliantly and everyone was impressed with the high standard of music and thoroughly enjoyed the evening. 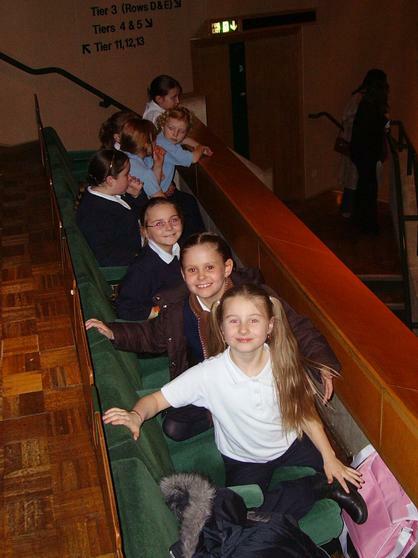 Well done to all those that took part, it was great to see Millbank staying for the entire show, what a wonderful experience.